Chings old S3 is living Napier I think. Its a re regged [DAG**] black S3 thats had euro plates on it, a Miltek and GSD3s with worn shoulders? Must be it you think? That's the one from Hammer. I remember it had DAGs. Whys that nigel? Didnt it have some impressive brakes on it? 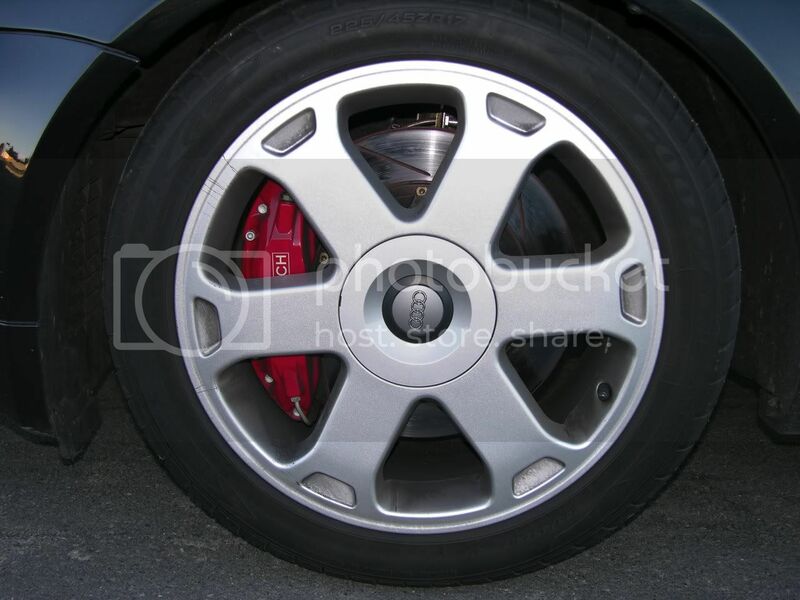 or did he sell them and replace them wih some mk4 GTI ones or something? He sold/gave them to his mate who had the mk4 GTi that was later rolled. He said instead of putting S3 brakes back on they just used the ones off the GTi. still cant find the s3 photos. 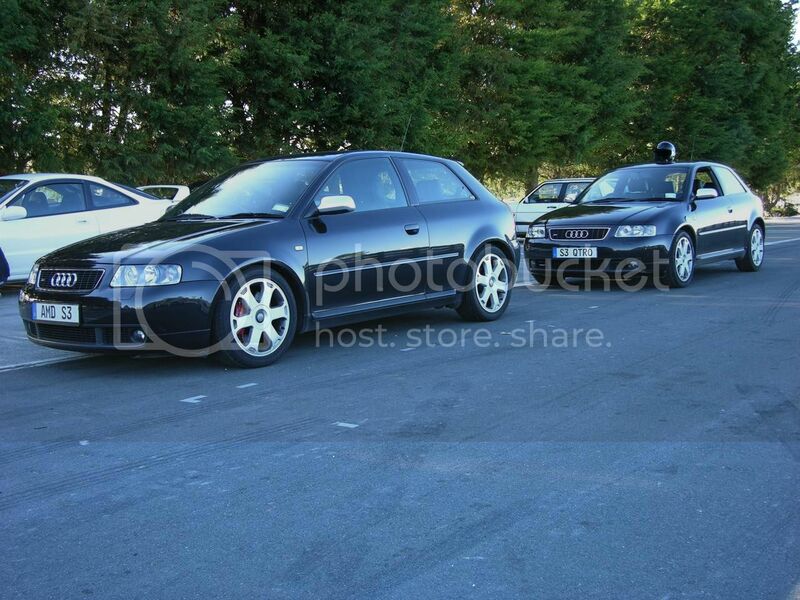 Has anyone got any pics of Chings old S3 at Track days? 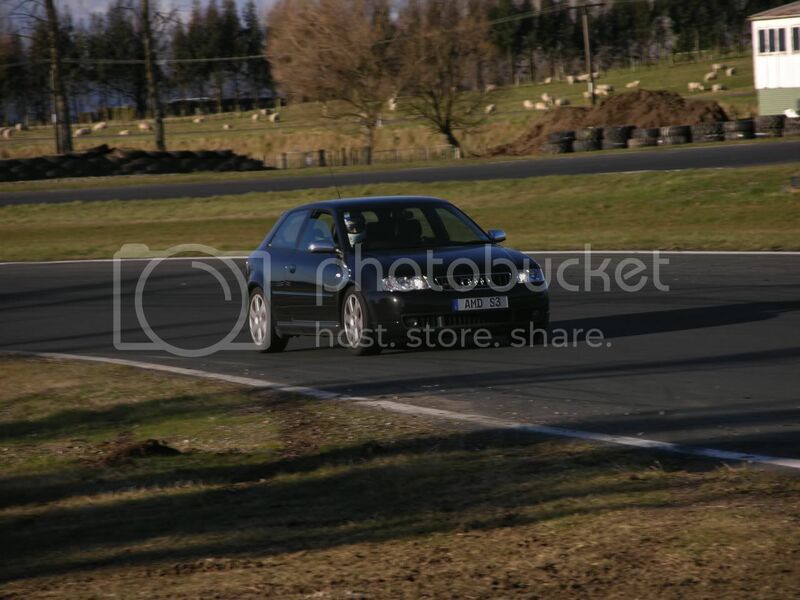 These pics are from the first VASK track day at Taupo July 2004.